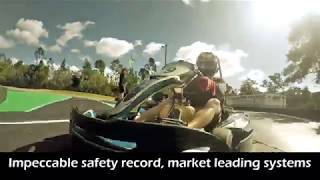 Slideways Go Karting Brisbane is only 10 minutes from the Brisbane Central Business District and five minutes from the Brisbane Airport and easily accessible from the Gold Coast, Sunshine Coast and Logan areas. 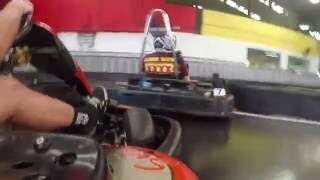 They are dedicated to being the best indoor go kart hire centre in Australia. 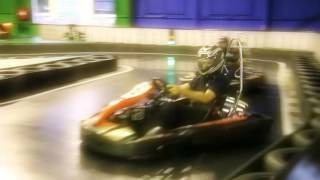 Their European style indoor kart track features 425 metres of adrenalin pumping action, with a pair of massive second level structures, an all-weather outdoor loop, sweepers and esses. 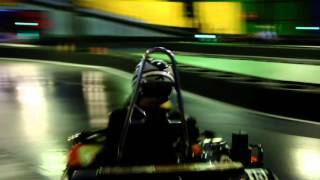 Their unique track surface is designed by Slideways Go Karting Australia and is like no other in the southern hemisphere, allowing the karts to drift and get Slideways! 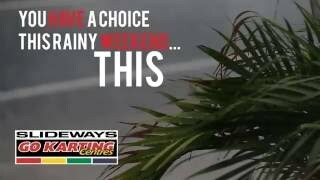 It also means it takes some skill to achieve a good lap time using smooth steering, throttle and brake control which guarantees you to have a good time! Indicative Prices $25 - $150 Membership AUD10. Two Races AUD69. Three Races AUD95. Four Races AUD110. Six Races AUD150.